It’s our Buy More, Save More summer sale! You can save up to 20% on Baby Announcements, Address Labels, Wedding Invitations, Baby Shower Invitations and so much more! 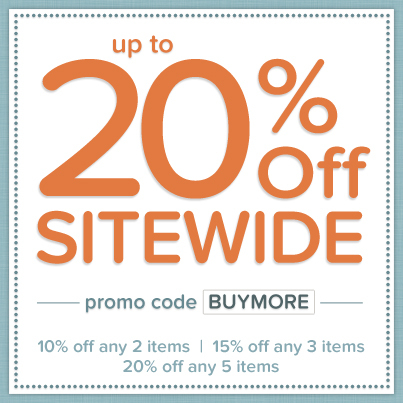 Use the code BUYMORE at checkout. Start shopping now! Offer expires 8/31/13.